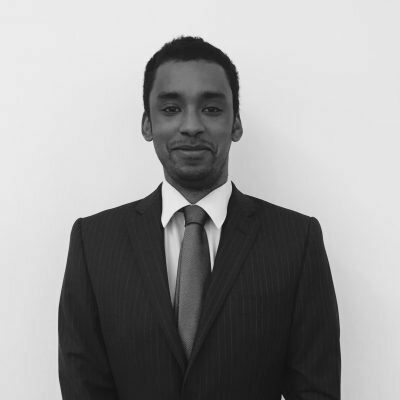 Antoine joined MK Law November 2009 when he started as the office junior. He has now progressed and is in charge of a number of essential administrative roles within the firm. He has the responsibility of overseeing all ongoing police station matters.